These Twitter reactions on President Donald Trump And Pope Francis will make you laugh out loud! When American President Donald Trump met Pope Francis, the whole world was watching them. Every single move of two of the world's most powerful men was under the scanner of the paparazzi and that is the reason when their photographs were out, the Internet went berserk. So, we found some amazing yet hilarious Twitter reactions to this high profile meeting! 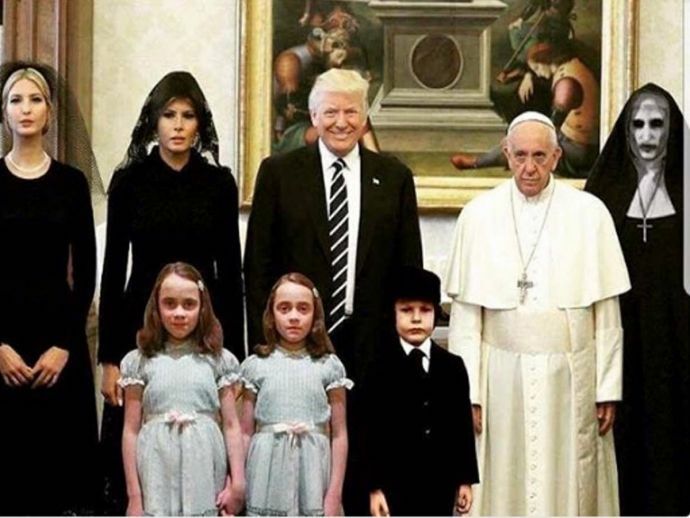 Pope Francis with different heads of state during their visits at Vatican.